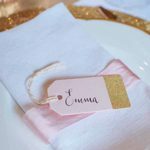 Pink and gold make a lovely colour combination for your wedding colour scheme. 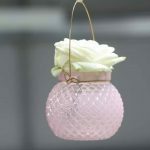 The pink adds a sense of fun and pretty colour to the decor and the gold adds an element of class and luxury. 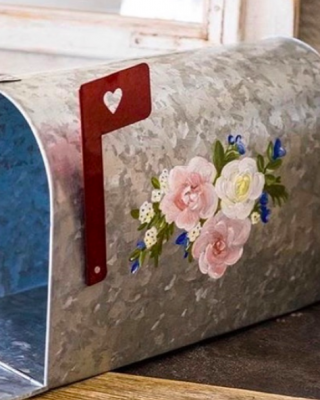 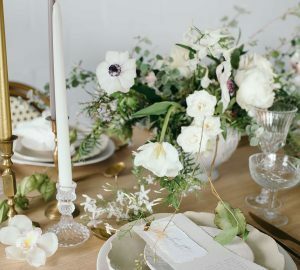 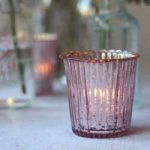 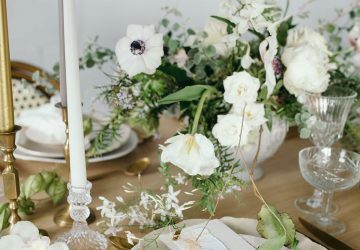 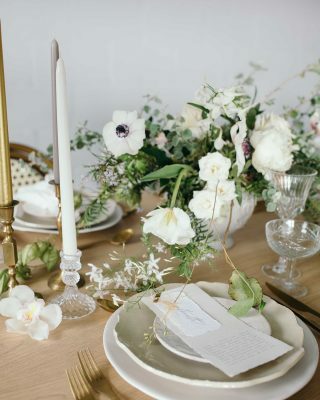 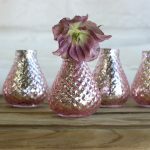 Whether you are looking to include pink and gold on your wedding tables and throughout all the decor at your wedding we have some lovely bits and pieces. 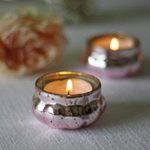 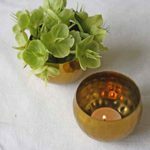 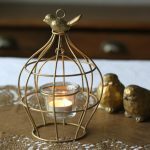 Out tea light holders come in all shades of pink and gold and various sizes. 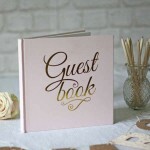 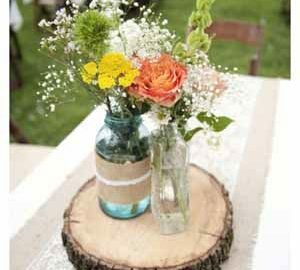 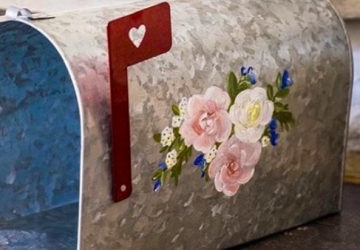 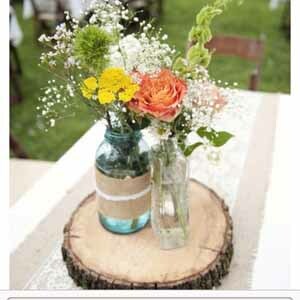 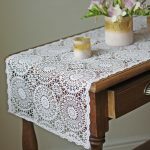 We have place cards, guest books, name cards holders and lots of vases. 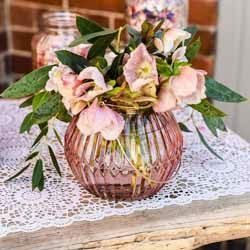 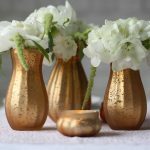 We’d recommend opting for gold vases and bring out the pink in your flowers, there are some beautiful pink blooms you can get throughout the entire year in varying shades of pink. 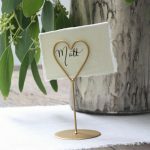 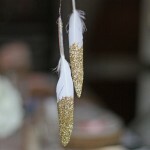 See our full collection of pink and gold wedding decorations for sale here. 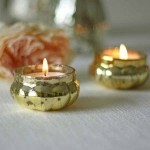 option 6: gold hammered bowl large in the centre with a couple of smaller ones to make a grouping of 3. 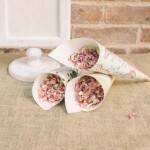 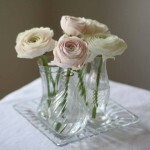 Pink country garden roses would look divine in these.